As a high-performance hard drive alternative, Intel Dc S3500 300GB Solid-State Drives boost your PC to the next level in storage performance and reliability. Improved PC responsiveness. Breakthrough storage performance. Quality you can trust. 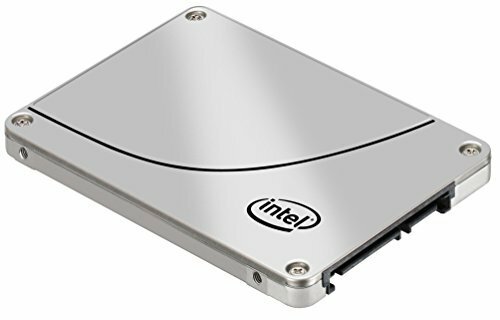 Sounds great, now determine which Intel SSD is right for your computing needs.